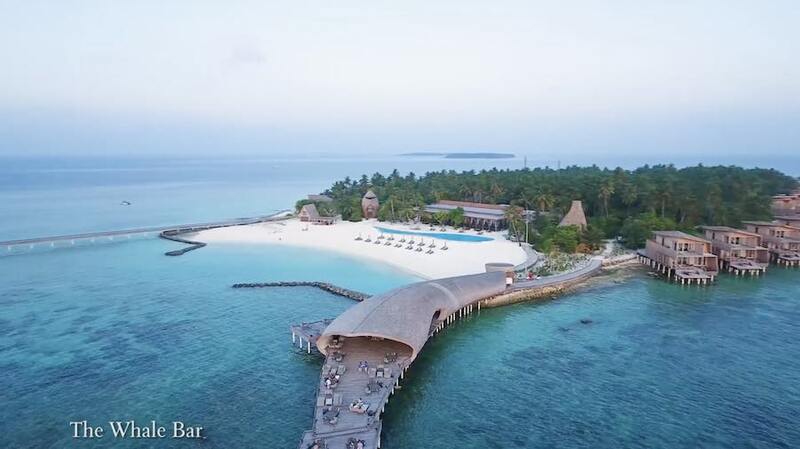 St. Regis Maldive Vummuli Resort by WOW Architects – All photos: courtesy of WOW Architects and World Architecture Festival. 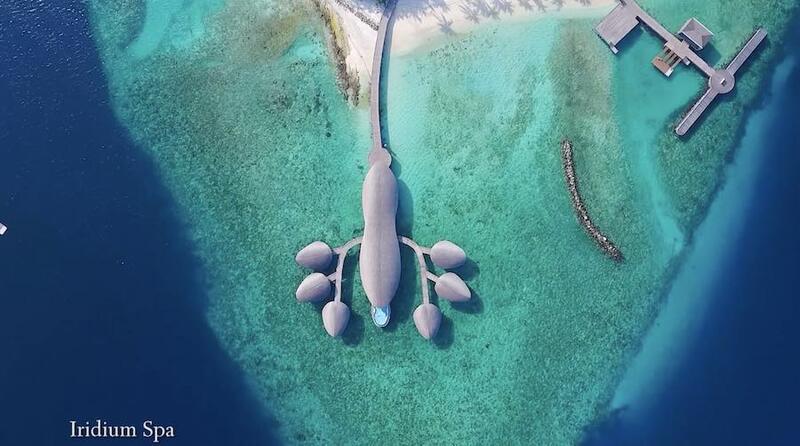 WAF 2017 – WOW Architects completed St. Regis Maldives Vummuli Resort, a bespoke sustainable complex floating on the Indian Ocean and inspired by Maldivian fishing traditions and crafts as well as marine wildlife. 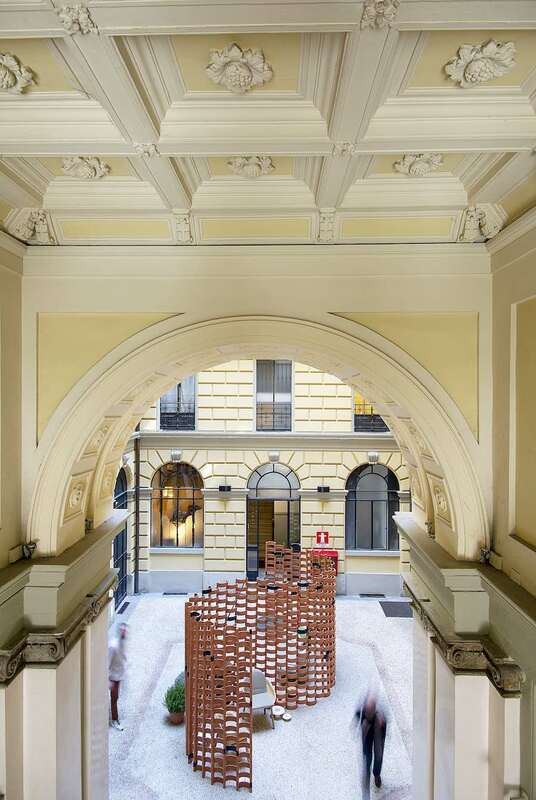 The project was shortlisted for 2017 World Architecture Festival Awards. 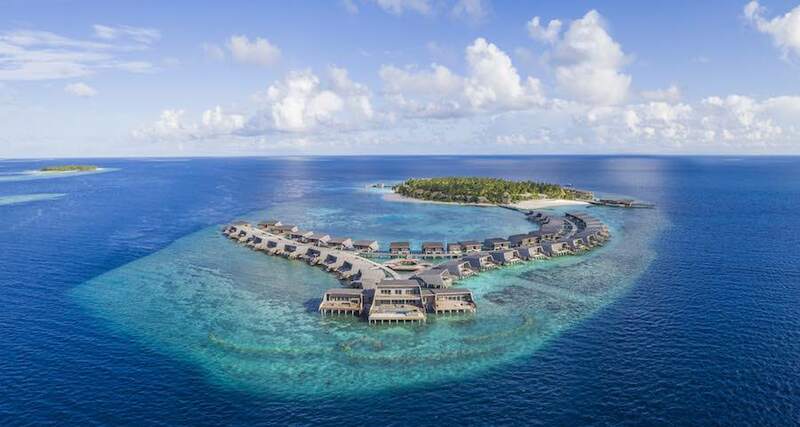 St. Regis Maldive Vummuli Resort is anchored to a 22 acre island. 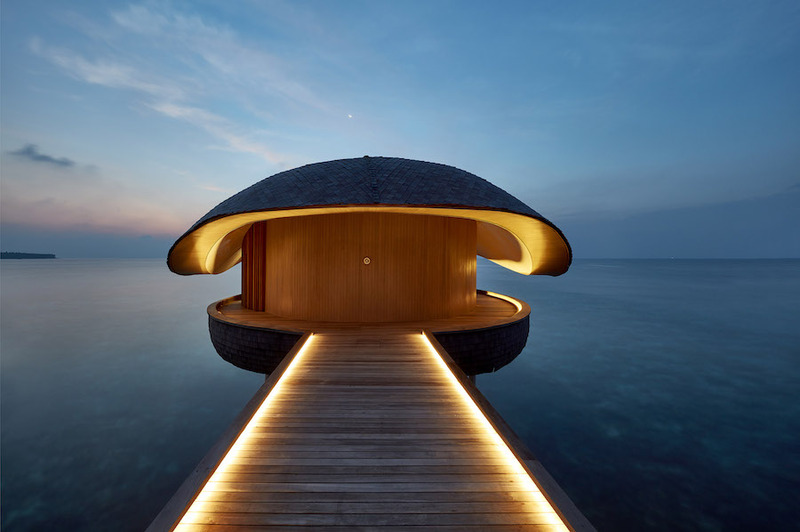 It features 77 floating villas inspired by local fishing huts and manta rays, an overwater spa replicating the reefs’ deep sink holes, and a library sculpted like the spiral shape of a shell. 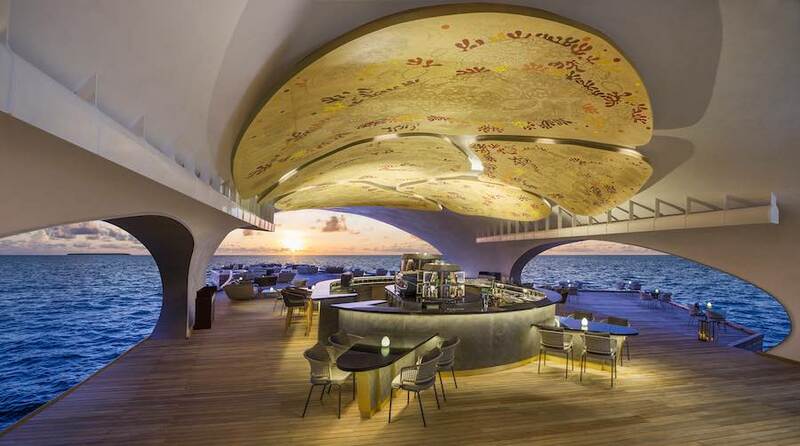 Inspired by a whale shark, the sunset bar features a wooden roof crafted with Maldivian traditional pyrography technique. 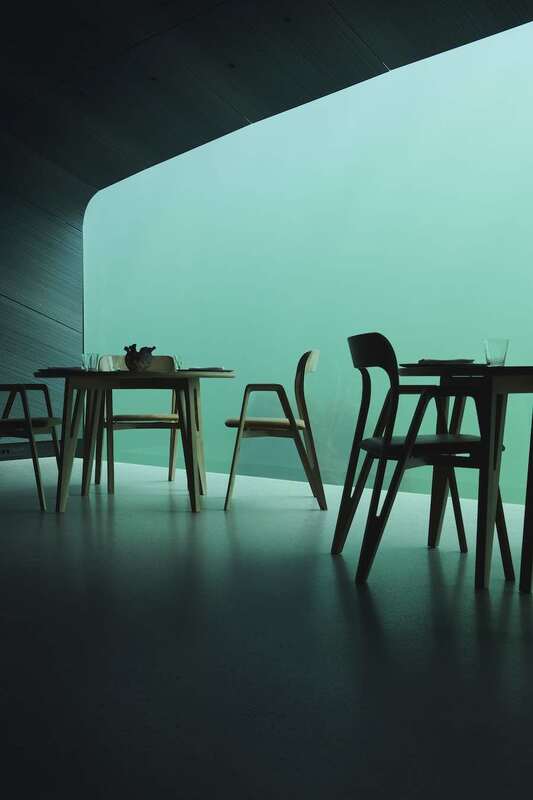 The Whale bar was shortlisted for the 2017 World of Interiors Award which will run in Berlin along the World Architecture Festival. 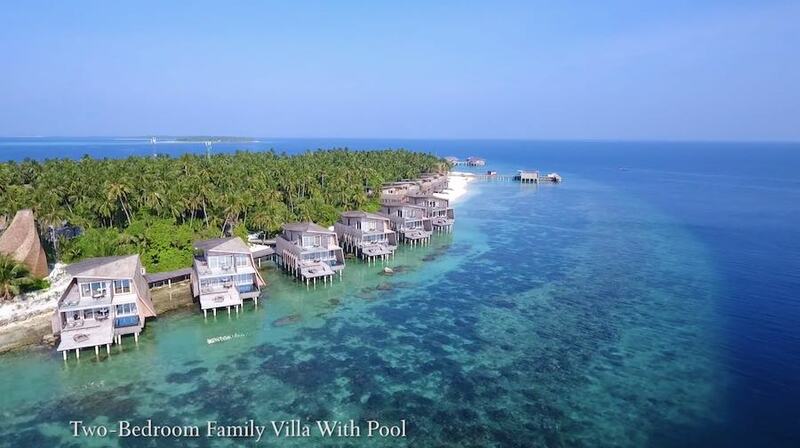 The Maldives is most commonly perceived as a bespoke paradise on Earth. “But it is a paradise created. 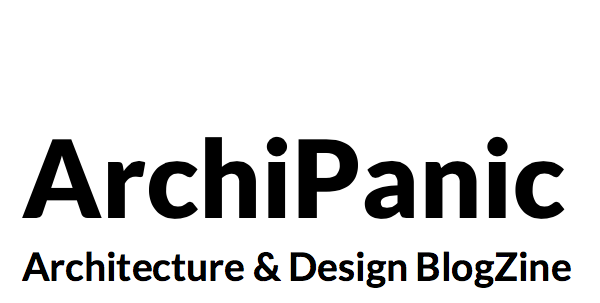 Locals live in a delicate balancing act with nature, and are totally dependant on trade, technology, and tourism to sustain themselves.” Say at WOW Architects to Archipanic. 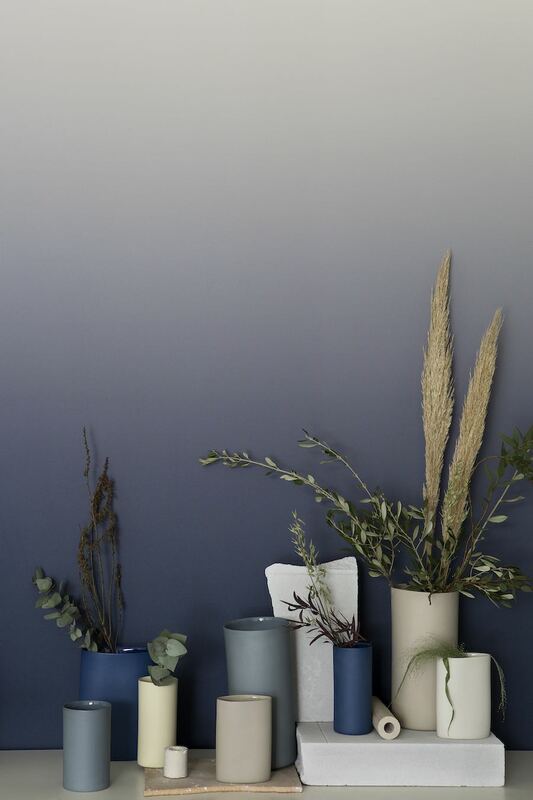 The landscape concept is quite simply the conservation of the existing island flora and fauna, and careful replacement of displaced plant material with locally sourced species from neighbouring islands. 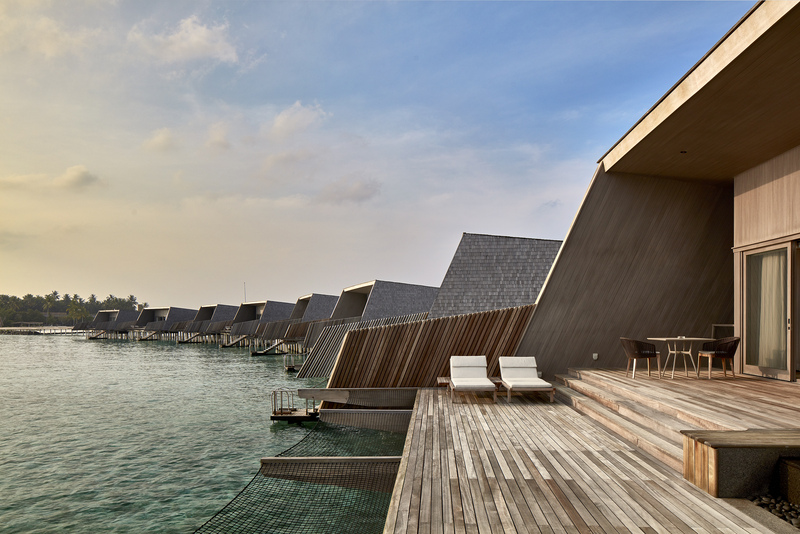 The architecture and interior design are derived from nature and Maldivian traditions. 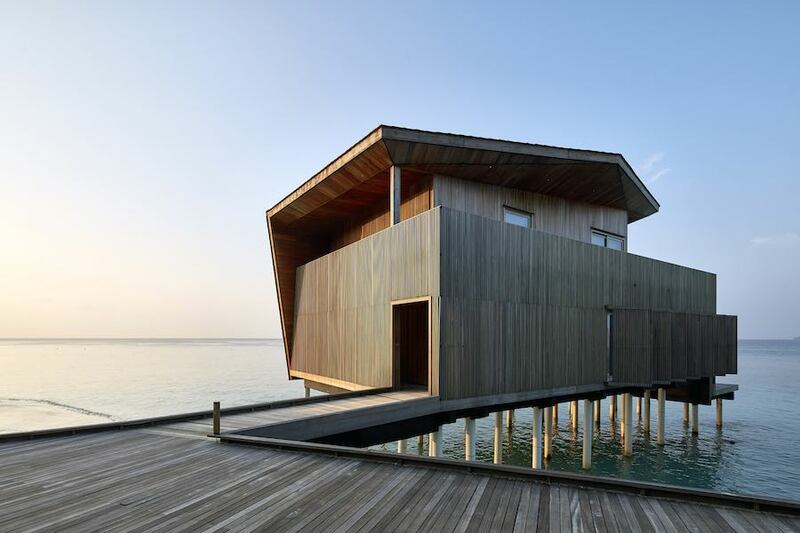 Each independent villa is inspired by local fishermen’s huts. 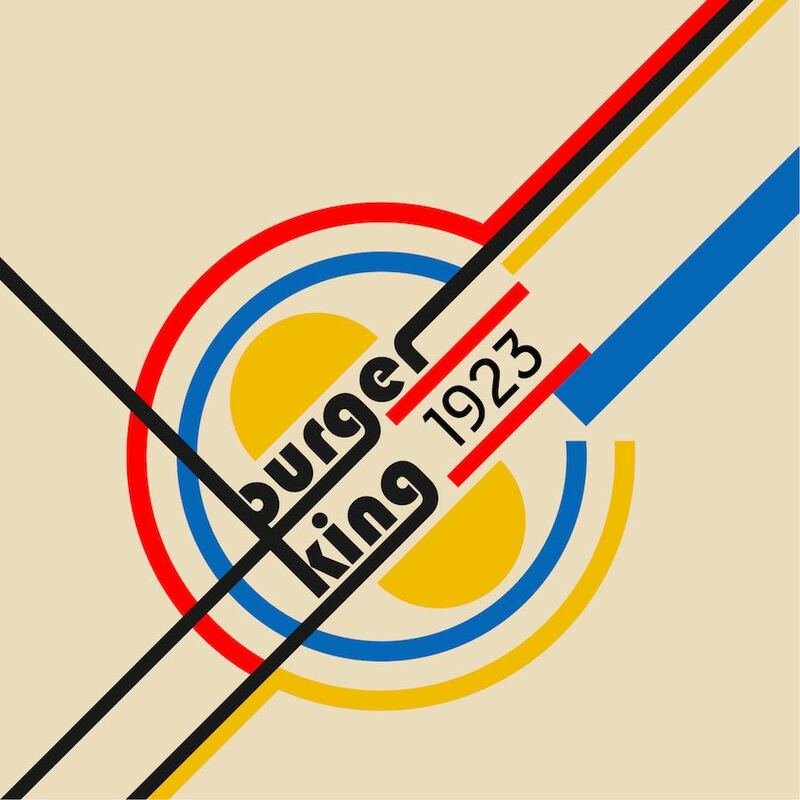 Local craftsman were tapped to create arts and crafts for the interiors, and traditional methods of construction, especially in landscape design, were applied. In order to cause minimum impact during construction and to minimise logistics and labor, a pre fabricated timber system was used as the preferred technology. This had the added advantage of being environmentally friendly because of it being a renewable resource, and adds to the eco awareness aspect of the resort. Minimum use of concrete and steel, and maximum use of cross laminated wood technology also was expressed in the making of the various forms as a way of expressing the commitment to the environment. 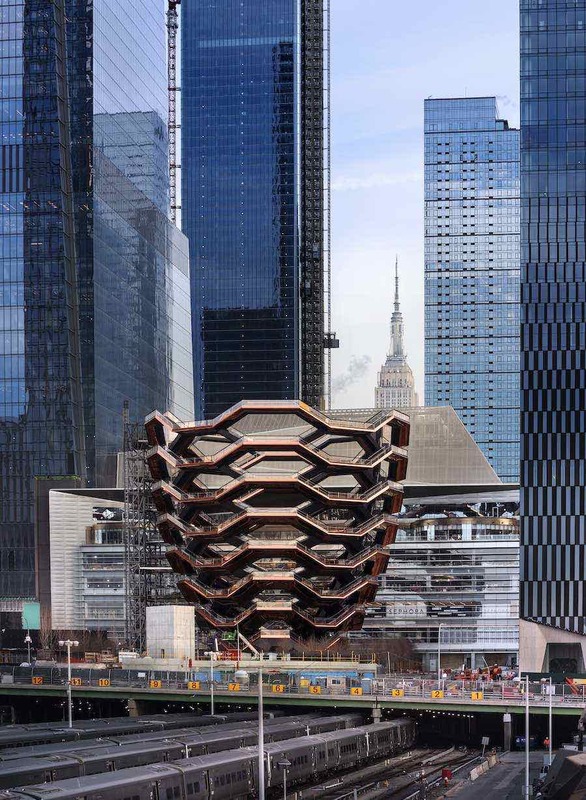 Photos: courtesy of World Architecture Festival.